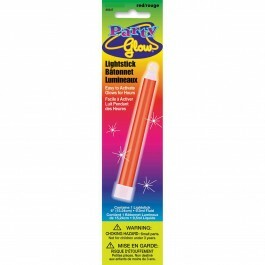 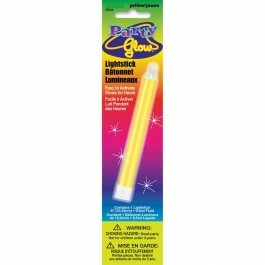 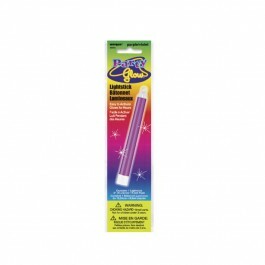 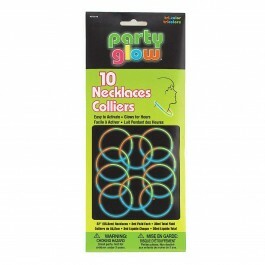 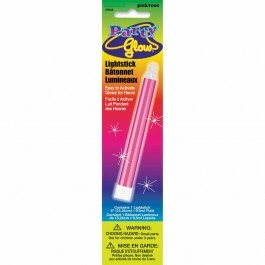 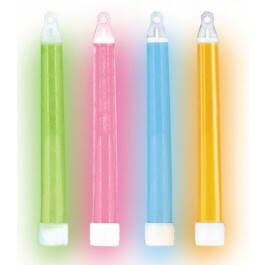 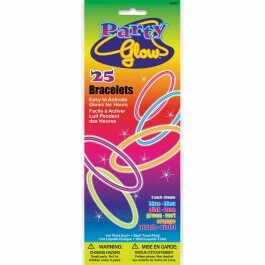 Turn any ordinary party into a wild rave with our Party Glow return gifts! 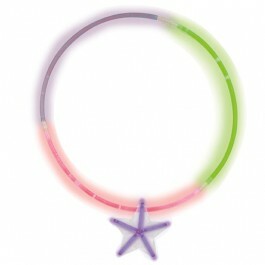 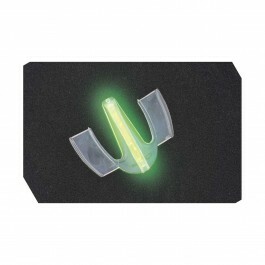 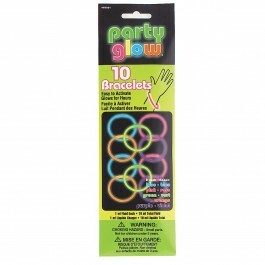 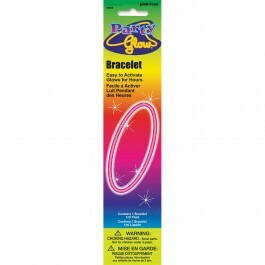 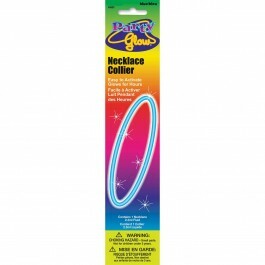 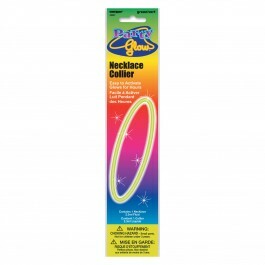 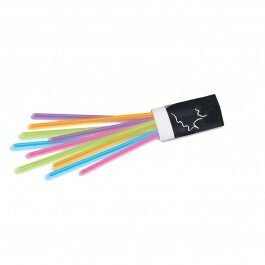 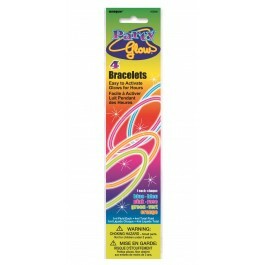 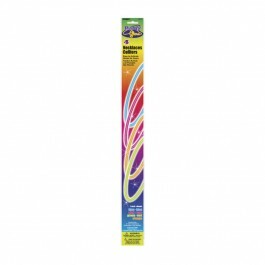 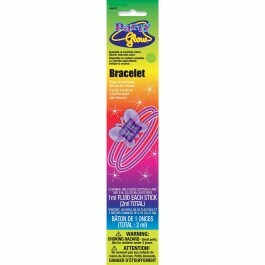 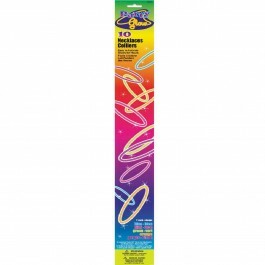 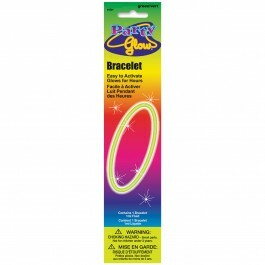 We have a variety of good quality party glows including a number of different sized and colored, jumbo glow sticks on cords, like Glow Bracelets, Glow necklaces, Light sticks and connectors and clips to bring everything together. 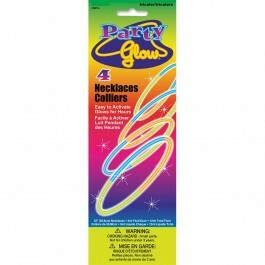 Add these in your party lists and get a glow in your party!All these products are of high quality and available in India at a discounted price. 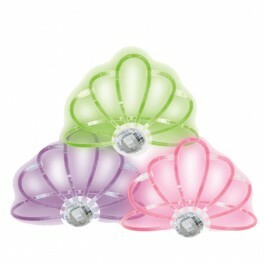 Shop now!